When I was little, I wanted to be an artist or a teacher. I am in neither of these occupations. Getting rejected by two art majors in college and deciding that I didn’t really want to be a teacher, led me to being a journalism major. My first real job out of college was being a newspaper reporter for a weekly community newspaper outside of Seattle. I guess you could say I like words. I’ve always wanted to start a blog for my travels but after every trip, I just never did. Well, here I am, ready to continue my travels and to share them with you. 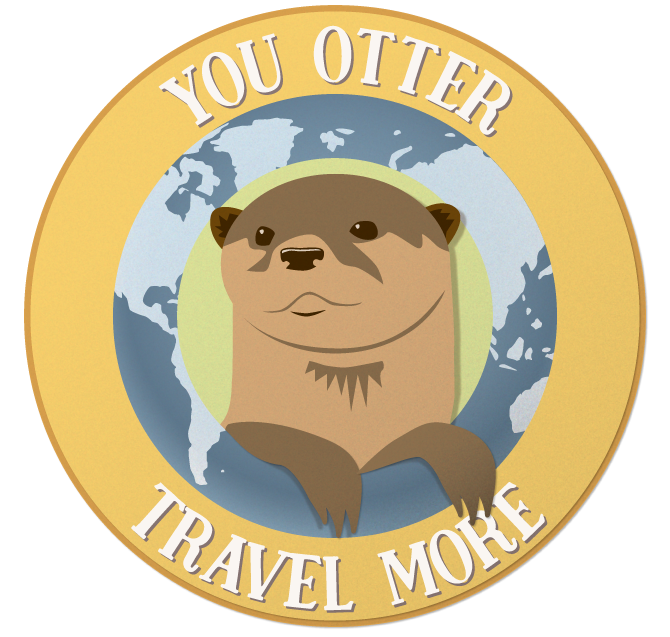 Because, we all otter travel more. (If you don’t think so, I guess you should probably stay home and not bookmark this blog). Thanks for joining me!